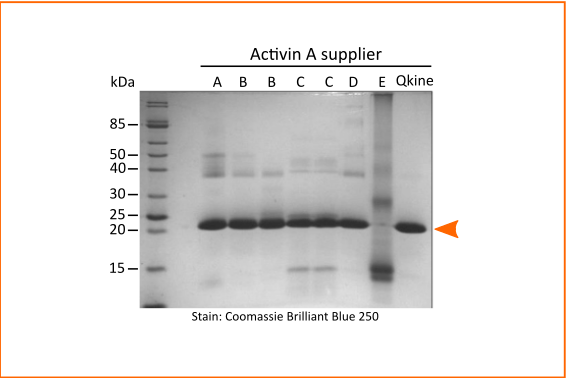 Qkine uses proprietary refolding technologies and protein purification techniques developed at the University of Cambridge to produce high quality growth factors and related proteins. Our technologies enable us to solve scientific challenges such as structural heterogeneity, poor stability and solubility and spurious interactions with other biomolecules, and provide more reliable tools for research and manufacturing. Structural biochemistry expertise and targeted protein engineering are used to find solutions to biological and process scale-up challenges. We are developing a portfolio of variant cytokines and other growth factors with improved biological properties. 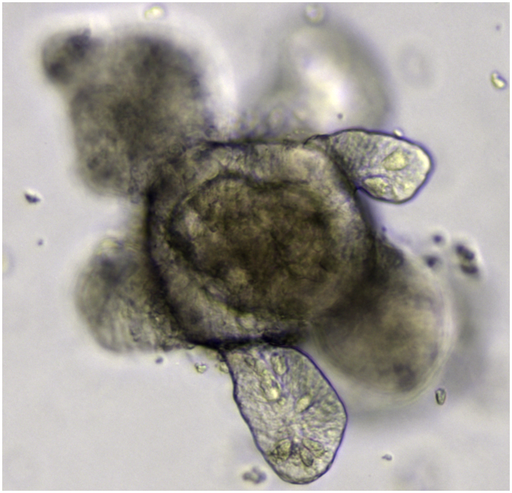 One of our scientific interests is the optimisation of growth factors for organoid culture. At Qkine, the quality of our proteins is very important to us. 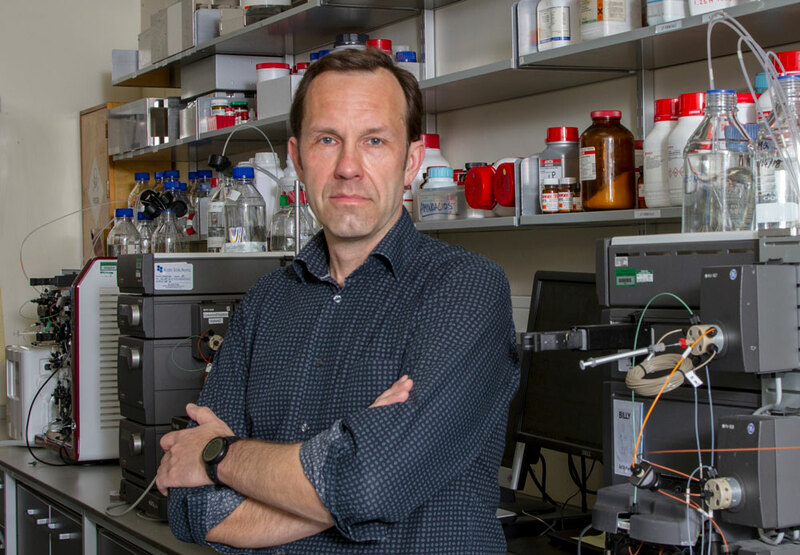 Marko’s group have worked for many years with the stem cell community to supply proteins of the highest quality. We believe that extensive quality control testing and ensuring batch to batch consistency is of the utmost importance. Strict criteria for protein quality control are used both at the point of manufacture and through the lifetime of the preparation. These proteins can be tricky to work with so we seek to optimise formulation and storage conditions for each of the proteins we produce to ensure maximal bioactivity. Please order online or email Catherine (orders@qkine.com). Individual pricing, batch reservation and samples are available on request.